Bubba's Beez loves Molly Green and we are so thankful to partner with this amazing membership site. Our apiary is located in the midst of 30 acres in the Texas Hill Country. We use no chemicals in or around the hives so you know that you are receiving honey that has not been adulterated in any way. It is never pasteurized so you enjoy the benefits of raw honey. We strive for a superior product and if it's not the best, we won't sell it. Period. Once you complete the form below, we will email you the eBook version of our cookbook, Honey from the Hive. Complete this form to receive your FREE cookbook! Please note that by completing this form you will also be added to the Bubba's Beez newsletter. It's a free newsletter that only arrives in your inbox once a month. We promise not to sell your information to anyone for any reason. Your info is safe with us. 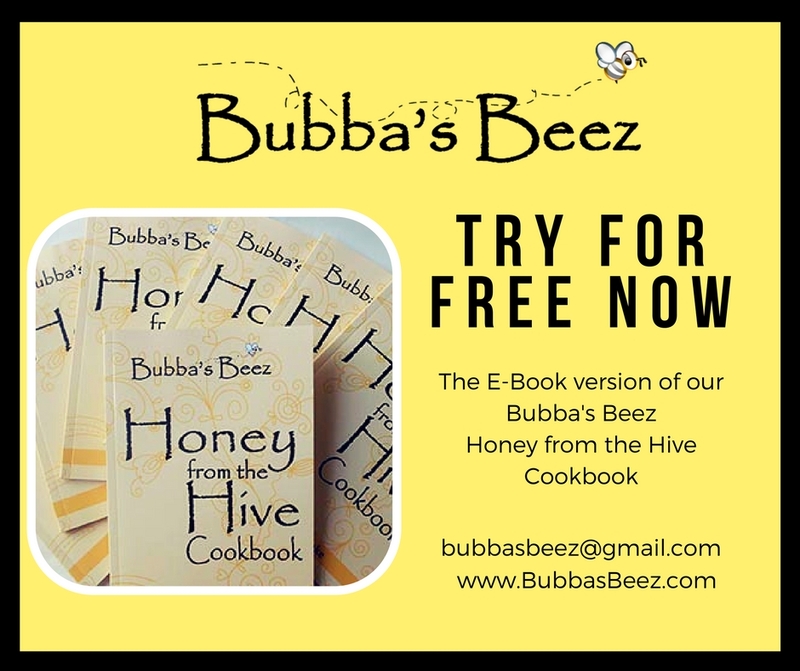 Stay connected with Bubba's Beez! Sign up for our monthly newsletter!